Here’s a nice tip to have fun with your family and your children while on holiday in Le Marche! 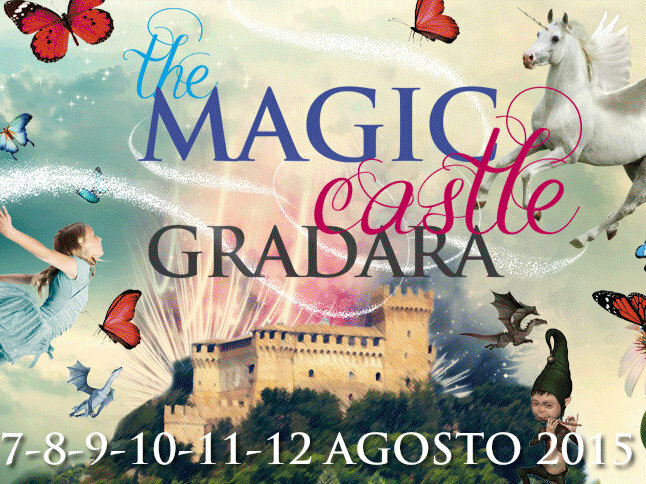 Close to Pesaro, Gradara presents “The Magic Castle” from 7 to 12 August: a wonderful journey through colors, magic, fairy creatures, and finally lots of games! By Chiara Zanzani|August 7th, 2015|What's On|Comments Off on Kids on holiday: let’s have fun in Gradara!